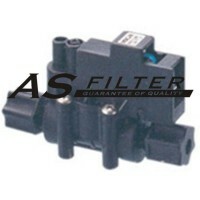 Solenoid valves There are	17 products. 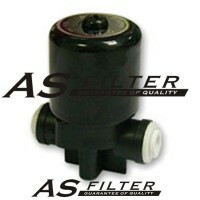 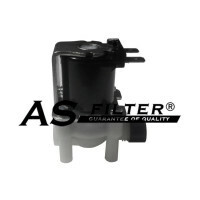 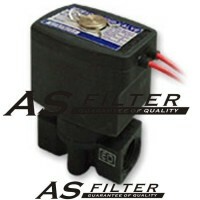 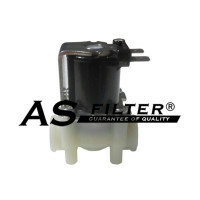 SOLENOID VALVE DC24V. 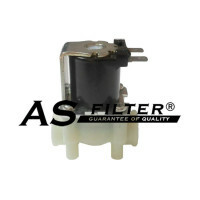 1/8" x 1/8"